Ticket Alternative Weekend Picks! 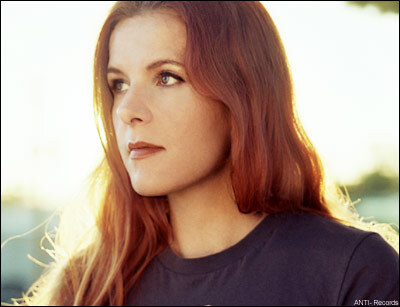 Neko Case, Travis Tritt, Colt Ford & More!! It is with a heavy heart that I write this post. What happened in Colorado leaves us shocked and saddened. Our hearts go out to those in Colorado..Life is so precious and not to be wasted. Baltimore-based indie rockers, Lower Dens, have been named “Band to Watch” by hipster blog, Stereogum, so there will certainly be a good bit of skinny jeans at the R&R Hotel. Day two of the Kingsport Fun Fest continues with Georgia boy, Travis Tritt! Milo Greene is a group of five talented artists. And guess what? Not one member of this California-born group is actually named Milo Greene. Instead, Milo Greene is the compellation of each member’s individual musical talent in order to create one unique and comprehensive entity. Jason Farris Brown known professionally as Colt Ford, is an American country music artist and former professional golfer. Lotus Plaza is the solo project of American musician Lockett Pundt, guitarist and multi-instrumentalist of Atlanta-based indie rock group Deerhunter. The Drive Tour – Featuring Performances by: College / Anoraak / Electric Youth. : THIS EVENT IS SOLD OUT~! Dent May & His Magnificent Ukulele were chosen as one of the Best New Bands of Mississippi by Boston Phoenix Annual 50 Best Bands in America. Ticket Atlernative’s Old School Flag Coloring Contest!